There are a variety of ways in which small business loans can be instrumental in helping business get back on its feet. There is no denying that there are terms and conditions, repayment schedule needs to be met, collaterals should be provided, and a monthly interest payment usually results in paying more than what you get. But benefiting from a small business loan is a possible art and capitalizing on the costs requires skills. 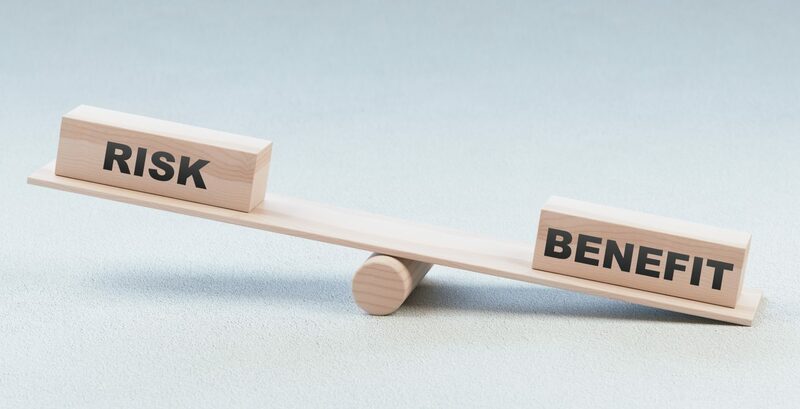 We have outlined a few unseen benefits of small business loans apart from the usual pros and cons that are usually under consideration. Managing expenses are not one of the biggest reasons to get small business loans, nor are business loans recommended for expense payments. However, if you lose track of your monthly expenses and the cash flow structure is under pressure, using working capital loans or small business loans to prepay expenses, or clear old bills can be helpful. Regardless, once a small business loan is taken, a business itself gets a fiscal discipline and starts taking their bill payments more seriously. They cut down on wastage, and increase efficient use of resources. A small business loan comes with a payment schedule. This needs to be met. A small business loan is usually cheap for small business but the interest payments and repayment structure can be a daunting task. Increasing focus on efficient use of resources, having the right business plan, and using the right strategies to increase customers should be the focus. If you chose small business loans from the Small Business Administration (SBA), the loan amount can be increased to $5 million. This is enough to start over a new business if a concrete business plan is in place or if you are a startup. SBA loans are easy to get if you have a visionary idea. No one lends to a novice, you will have to prove how good you are at increasing returns. If you do that, you are eventually increasing your own potential to grow. Many lenders and even the Small Business Administration (SBA) when approving a small business loan, provides the small business entity with experts and some vital resources to help the business flourish. This is a win-win situation for both because not only can the lender gets the assurance that the business will honor its commitments due to a boost from the loan and advisors, it also helps the entity get special support on how to run the operations. An expert can also guide if you need a revolving business line of credit, per regular small business funding in the long run. 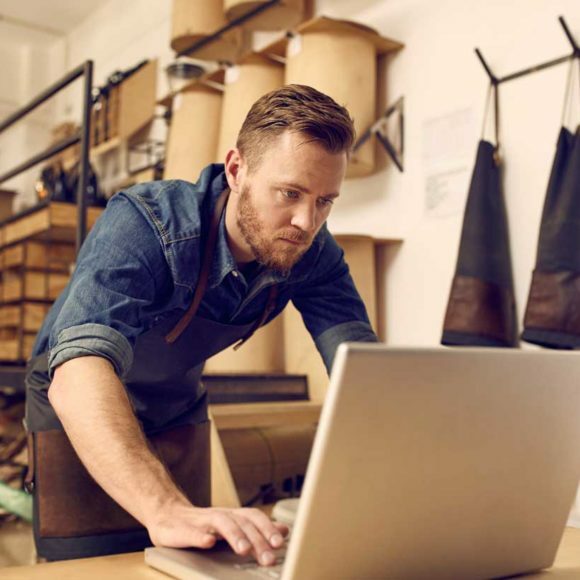 Getting a small business loan can both be easy and tricky, what’s important is how it is used to translate into tangible returns both for the lender, and the small business entity itself. However, some discipline is expected from business owners to help this transaction.